Record digital TV programs, school news, classroom lessons, teaching best practices, school board meetings and more. 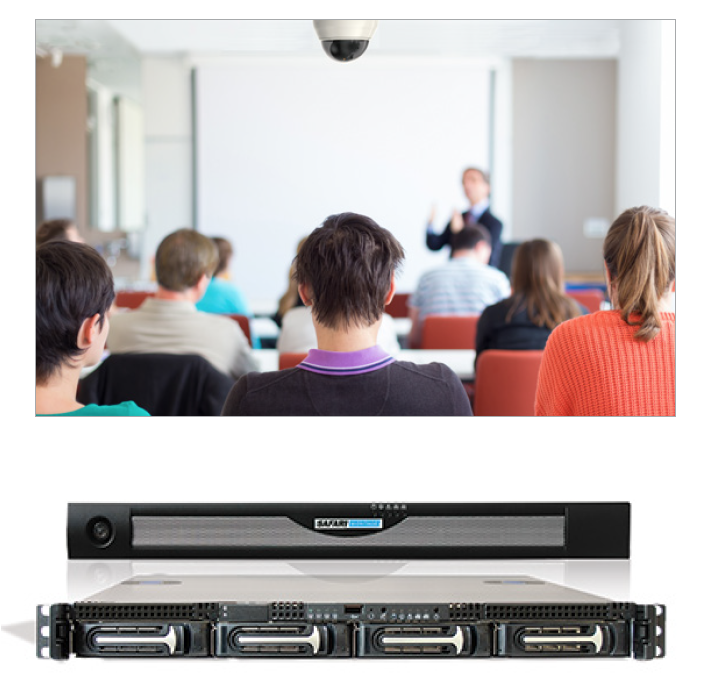 The SAFARI Montage N-DVR provides districts with the ability to schedule, record and store multiple video sources, including live streams and cable TV programming. The N-DVR interfaces seamlessly with other modules in the SAFARI Montage® suite, including the SAFARI Montage Learning Object Repository, Selective Video Streaming and Pathways SM™, to provide an easy and convenient method of capturing streamed video for future viewing.